The passing for the Roads Bill 2014 paved the way for the establishment of a new agency -Transport Infrastructure Ireland – through the merger of the National Roads Authority (NRA) and the Railway Procurement Agency (RPA). 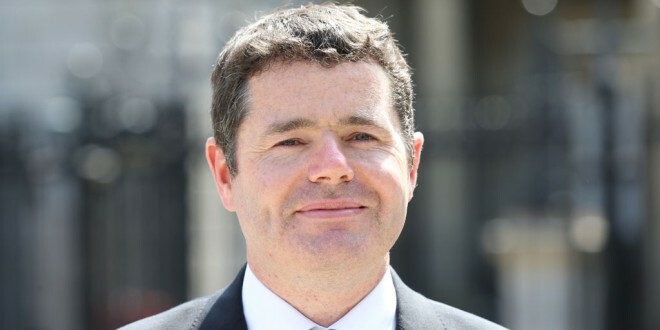 Transport Minister Paschal Donohoe said, “’The new merged body will benefit from the sharing of technical and professional expertise developed over the years in the RPA and NRA. This will help to create a new streamlined organisation which will play a key role in maximising the contribution that the State’s investment in transport can make to supporting our growing economy and to meeting Ireland’s longer-term economic and environmental objectives’. The ministerial orders, giving effect to the merger provisions contained in the Bill, will be executed in the coming weeks.